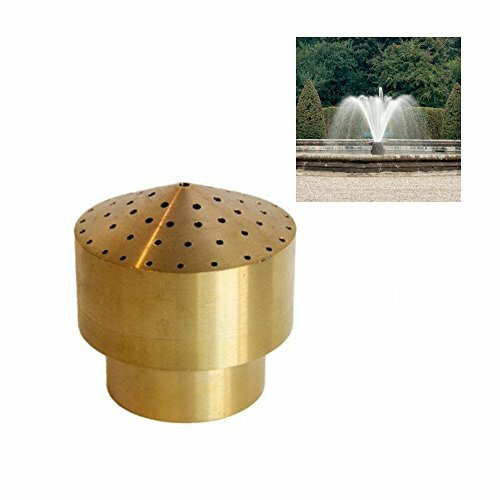 The Cluster Nozzle is a popular effect used in commercial and architectural fountains. Cluster is a small to medium size nozzle provides attractive cluster water pattern. It creates a sparkling and unique firework effect of clear streams that are stable in wind. Cluster is ideal for small and medium size displays and it is water level independent.